We Are Experts In DJ Equipment & Mixers. If you are looking for reliable DJ equipment hire then please get in touch. We have a large stock of CDJs, turntables and DJ mixers as well as accessories like Isonoe deck feet, CDJ stands and DJ tables so can cover every eventuality. 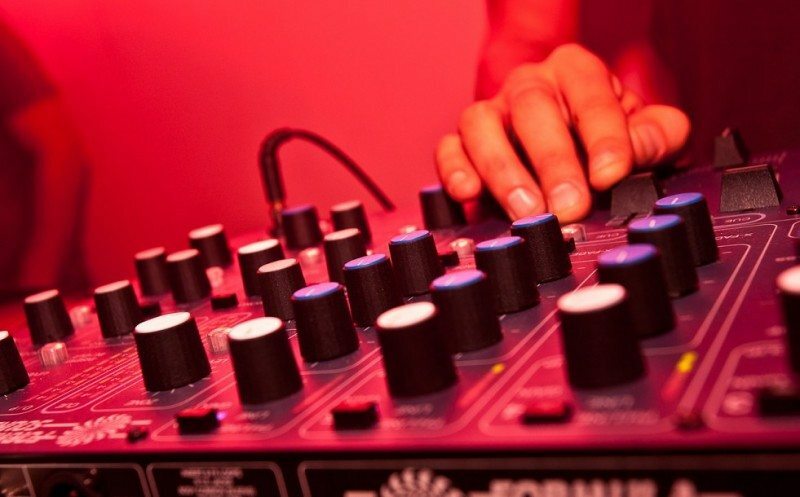 Whether you need a replacement CDJ for your venue or a full DJ setup with turntables, CDJs and a mixer, we provide our clients with the best DJ equipment hire from leading manufacturers such as Pioneer, Formula Sound, Rane, E&S and Allen and Heath. All of our high quality equipment is PAT tested yearly and checked before and after use, so you can have complete confidence that it will function on the day at its optimum. Whether you’re hosting a corporate launch and have hired a professional DJ or you’re a DJ travelling from out of town and it isn’t convenient in bringing in your own equipment, you’ll find everything you need in our comprehensive range below. We can also provide extra items requested by DJs such as sturdy Litedeck DJ tables and DJ monitors should these be required. We have recently increased our hire inventory to include the Rane MP2015 rotary mixer as well as the E&S DJR 400 rotary mixer. We have also upgraded our Pioneer DJM 900NXS and CDJ 2000NXS to the later NXS2 models. Added to hire stock in August 2018 is the Play Differently Model One DJ mixer. We also stock the Funktion One / Formula Sound FF6000 model, as well as the latest Funktion One / Formula Sound FF6:2 DJ mixer. Network switches can also be provided should you wish to link CDJs together and we can provide advice on doing this. All DJ equipment, such as the Pioneer CDJs and DJM mixers have the latest firmware updates so you can ensure that everything that you are hiring from us is the latest spec. Contact us if you require any further information or a quotation for any DJ Equipment Hire.